The aromas greet you as you walk in and get you salivating before you have even taken your seat! Fired up at around 4pm each day in preparation for busy evening service, this goliath of the flame-grilling world can reach temperatures of up to 500oc for the perfect chargrilled taste. Specialist slow-burning coals cook the fantastic range of meats, seafood and shellfish to perfection, with each item being moved up and down the oven in order to adjust cooking times. A great oven needs great ingredients to cook, so guests are now able to select their own cut of meat and tuna from M.C. Kelly and Darts Farm, some of the finest purveyors of meat in the region. Pre-cut steaks will always be available, but those looking to enjoy a slightly larger cut can order their own required weight. For true meat-lovers, there is also the Tomahawk steak, a mammoth 26oz bone-in rib-eye cut which will challenge even the heartiest appetite. It is not just the extensive selection of meats which get the ‘Bertha’ treatment; the starter of local scallops served in the shell also picks up the wonderful smoky flavours from the oven, offering a new twist to the delicately flavoured shellfish. Whatever the size or the meat you choose, you can be safe in the knowledge it will be packed with flavour and cooked to perfection. This luxury resort, beautifully situated close to the vibrant city of Exeter, incorporates a four-star hotel with 56-bedrooms, extensive leisure and spa facilities and 2 golf-courses. It also has 7 flexible function rooms which are able to cater for between 6 – 250 guests for any occasion. 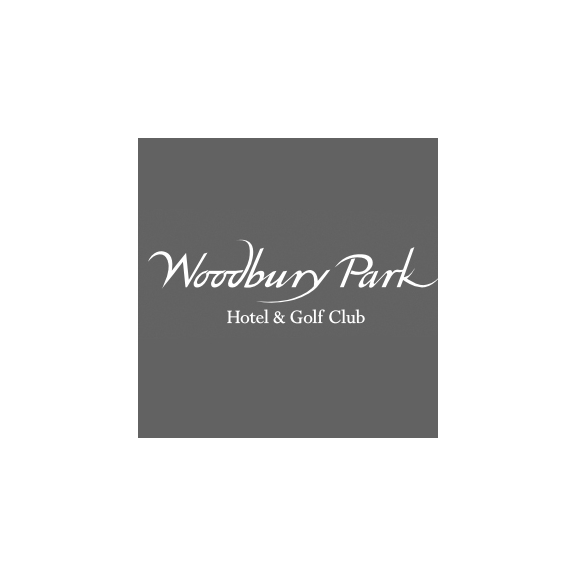 For more information, please contact Sales & Marketing Manager, Stewart Molyneux, on 01395 234716 or by e-mail on stewart.molyneux@woodburypark.co.uk.